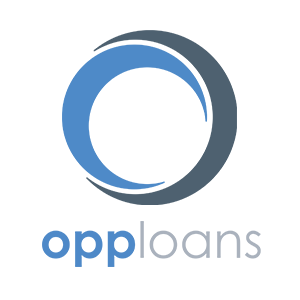 Cabo San Lucas, Mexico, March 10, 2018 –(PR.com)– Every year, the editors and experts of Fodor’s evaluate thousands of hotels across the globe. While every hotel listed in a Fodor’s guide is deemed worthy of a traveler’s time, only those offering a truly distinctive experience are given the Fodor’s Best designation. The Fodor’s Best hotel recipients are the best of the best providing a remarkable experience in their category. 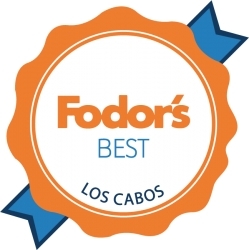 As a Fodor’s Best recipient, Casa Dorada has received a special recognition on Fodors.com. “We are proud that our resort has received this awards. We strive to offer our customers a memorable experience both with service and excellent location, and these accolades are proof that our hard work is resulting in positive reviews,” said Leonardo Perli, General Manager at Casa Dorada. With an incomparable location on Medano Beach–the best swimmable beach of Cabo, Casa Dorada is just steps away from world-class shopping, dining, entertainment, and the marina. As a member of Preferred Hotels & Resorts, a collection of the world’s finest independent luxury hotels, Casa Dorada Los Cabos brings the upscale service and family-friendly features to the Cabo San Lucas oceanfront. The Resort grants visitors a more convenient, yet equally spectacular, alternative to the more remote hotel zone of the Tourist Corridor. Boasting unobstructed vistas of Land’s End and the famous Arch, Casa Dorada is just 30 minutes away from Los Cabos International Airport. All of the 185 spacious one-, two- and three-bedroom suites and penthouses, open up to Los Cabos’ most dazzling ocean view, while the luminous and contemporary interiors ensure your comfort and satisfaction.